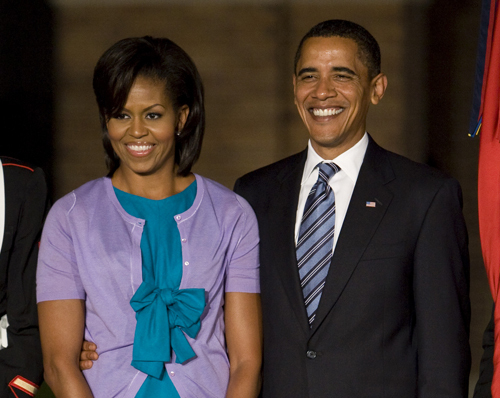 Efforts to bring the Worst Bank Foreclosure Fraud In U.S. History to the attention of President Obama and First Lady Michelle Obama continue. Throughout the White House blog is the following statement (and also reflected at the bottom of the message confirmation below): "President Obama is committed to creating the most open and accessible Administration in History." With regard to the matter at hand, I would be forever grateful if the President made good on his commitment. See my blog entry titled: "A Plea to The President & First Lady -- PLEASE Inquire About The Worst Bank Foreclosure Fraud in US History"
This warrants a response DIRECTLY from the President AND First Lady. It is THAT significant and relevant to many.